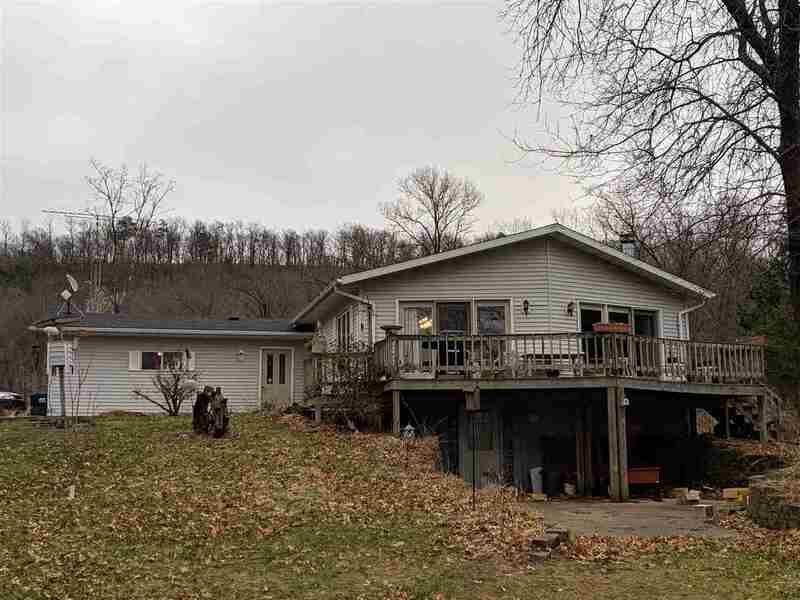 This 2 bedroom country home is absolutely beautiful. Large living room with wood fireplace and french doors opening to your large deck. Open concept dining room and kitchen offering oak cabinets. Walk-out basement with the possibility of finishing into a family room. 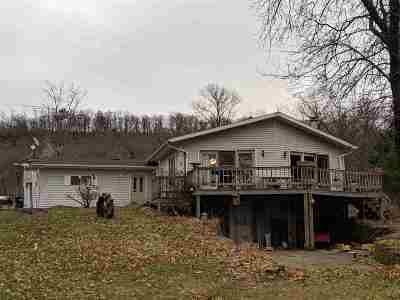 All on 5 acres with your own bluff and bordering DNR land.